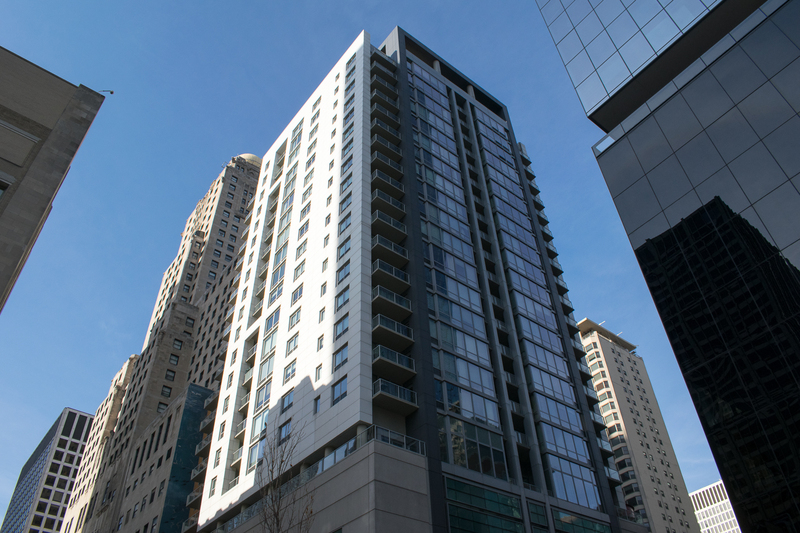 This 28-story condominium development is located in the densely populated “Streeterville” neighborhood. The structure includes eight levels of parking and twenty levels of residential units. Bordered on three sides by existing structures, including the 23-story Allerton Hotel, the project presented many logistical and construction challenges. Concrete Structures completed this project on time and with minimal impact on the surrounding neighborhood.